believe that humanity will soon make a new giant leap; on Mars! This great mission is worthy of its own font. Scientists prepare to explore new planets" notes Yevgen Sadko on his latest typographic work in progress. 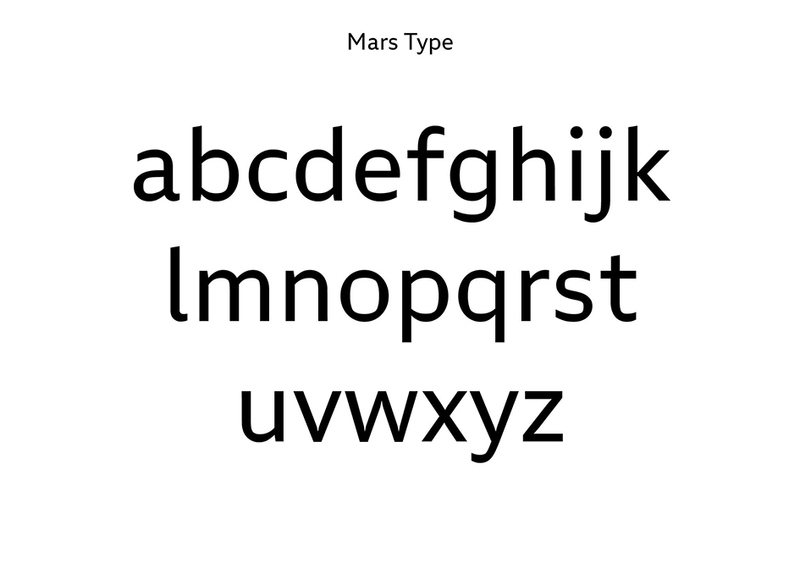 The typeface called "Mars Type" should be "for Mars what Gill Sans is for England or Helvetica is for the whole Earth" he adds boldly. "Mars Type is sans serif with open counters and other features that enhance its recognizability and readability. Ideal for way finding and interfaces in the Martian colony. The main feature of the font is a special form of oval characters (perfect circle outside, "porthole" inside) and the axis of some characters (eg. 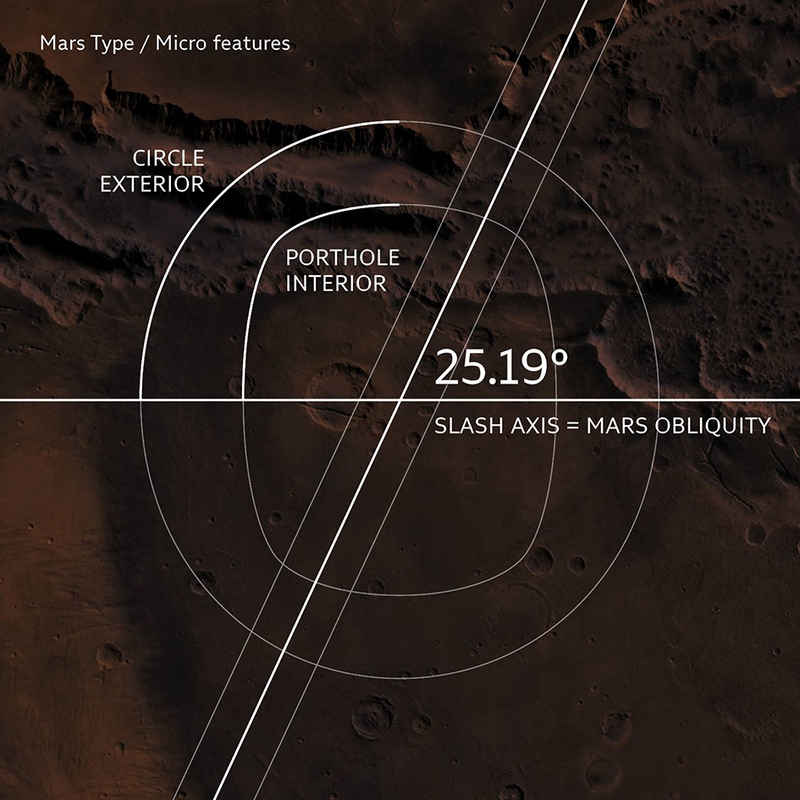 slash) that corresponds with the angle of the Mars axial tilt – 25,19°. Vertically cut finials, as in Futura or Gill Sans, allow the new font to have a high capacity, as in humanistic sans serifs, but maintain visible geometric look" notes the designer of his space adventure which has "landed" on the Red Planet recently. Sadko started working on this typeface in 2018 and the font is a work in progress. 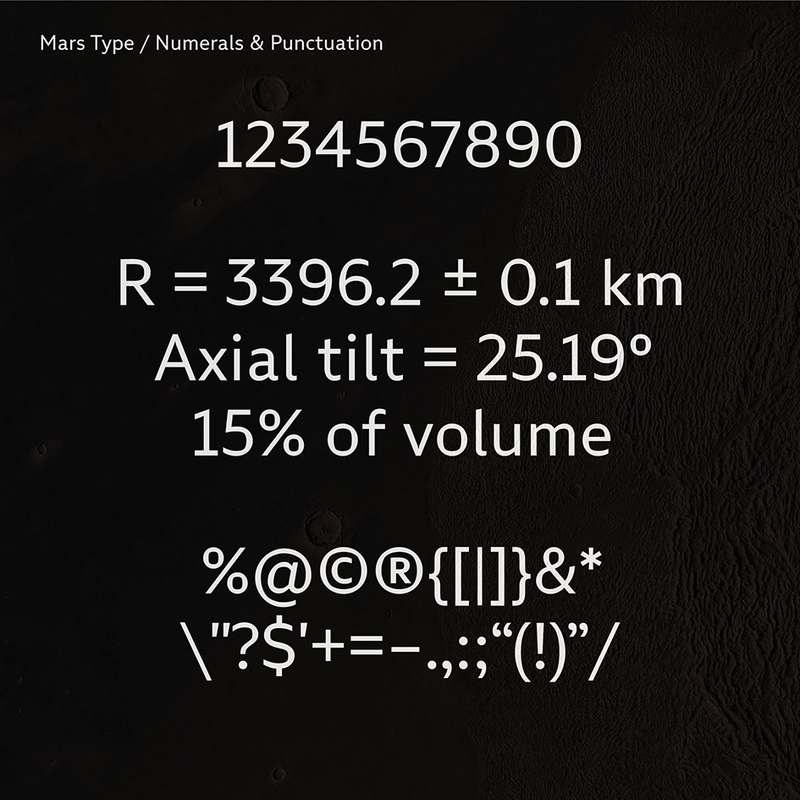 Per Sadko "Mars Type", the "first multiplanetary typeface" scheduled for release for early 2019 this font of Mars has a meaning as big as the space exploration itself. 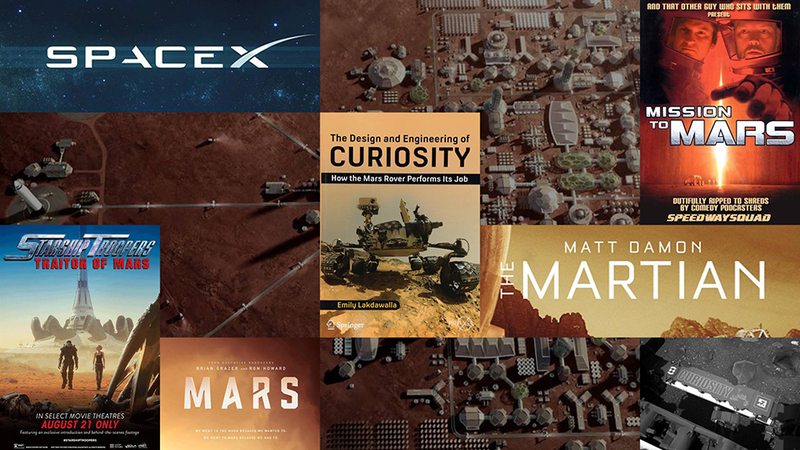 "This is not a simple PR on the trendy theme of Mars. 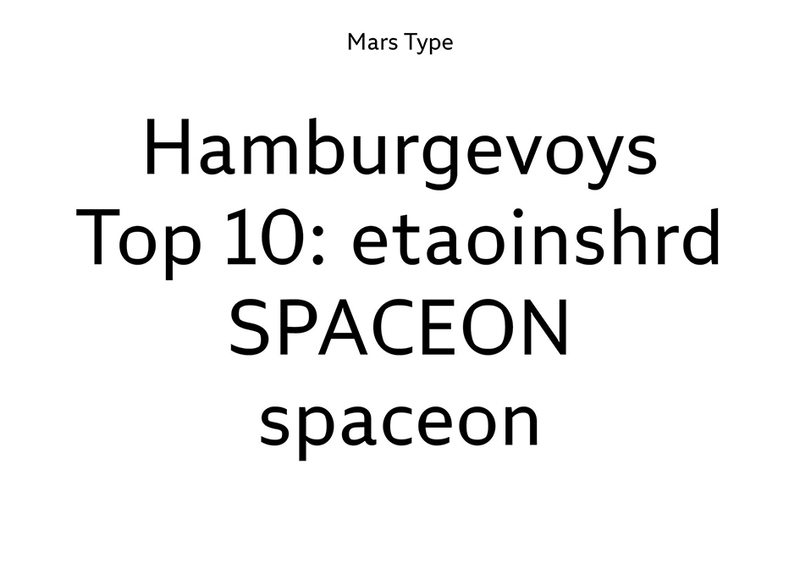 I am designing Mars Type to support two very important ideas for me: the dream of space exploration and the dream of improving awareness of typography and type design, especially in Ukraine. Many people in my country use fonts illegally. Some people even don’t realize that typography is an important leverage of visual communication. This misunderstanding hinders the development of our font market and all modern Ukrainian culture. 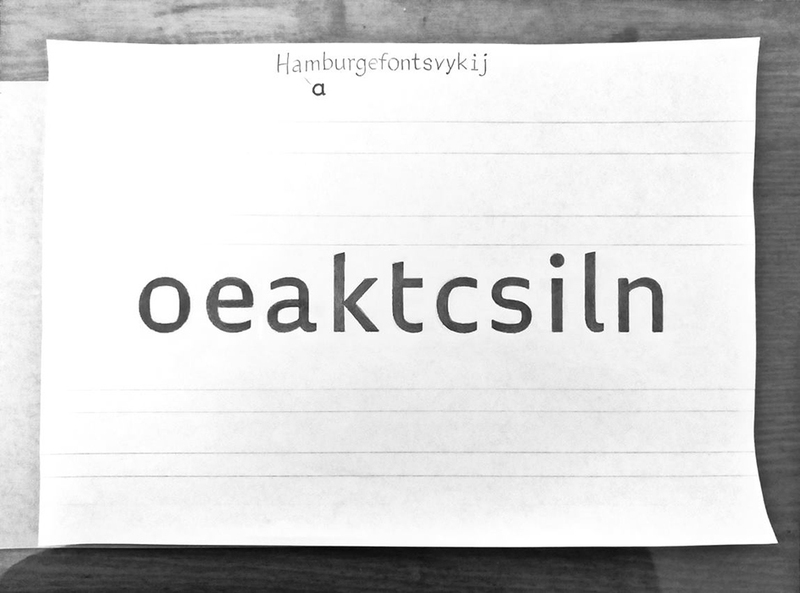 Therefore, I want Ukrainians to hear more about fonts, to understand them as designer’s tools and cultural artifacts. People are ready to understand what is said in the media, that has a particular author. Those who are familiar with at least one type designer will be less likely to pirate fonts and will be willing pay more for them. This is proved by annual surveys of font users around the world" notes boldly. 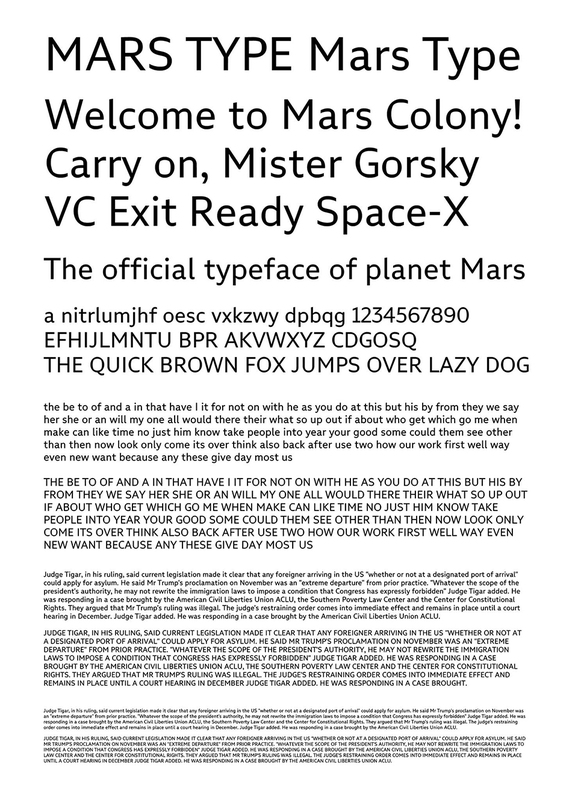 "A special typeface for the Martian colony is sure to attract the attention of ordinary people. 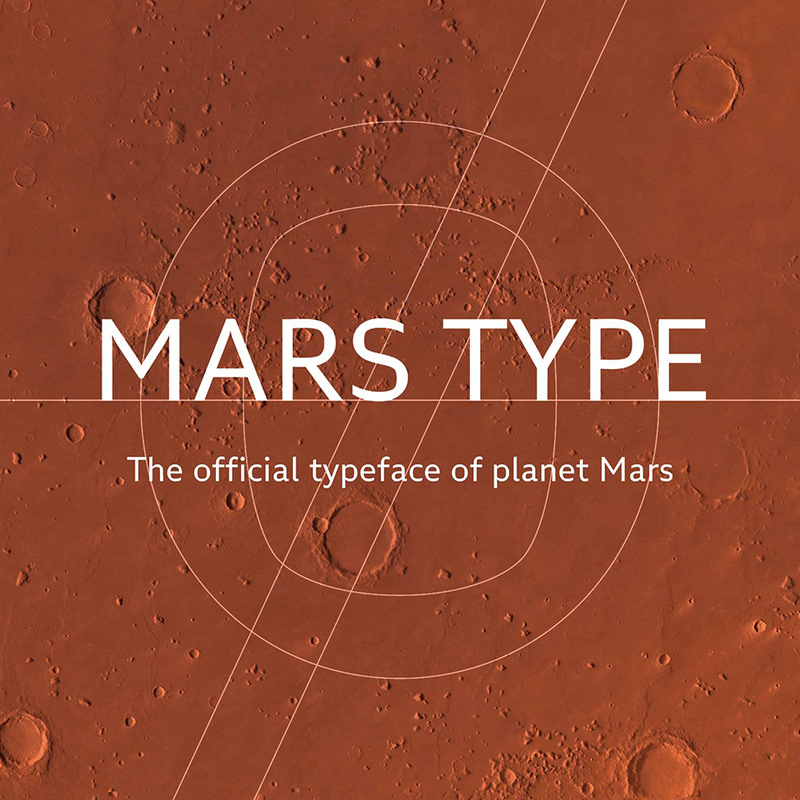 Thus, many of them will discover not only a new planet – Mars, but also a new profession – type design. 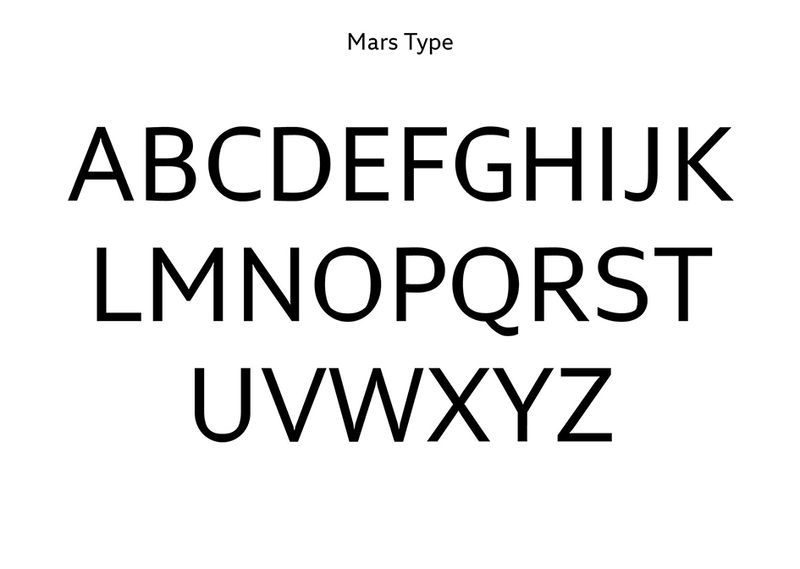 My dream is to visit Mars and see a good typeface, chosen according to rational criteria, for the specific conditions of the planet and the purposes of the settlers, not just to imitate Sci-Fi movies or famous brands" writes Sedko and Elon Musk might approve, or not. Mars is yet to be discovered and so are his intentions. Yet, type is the true universe that's open to explore so will see you on Mars. Support Sadko's work in progress here.